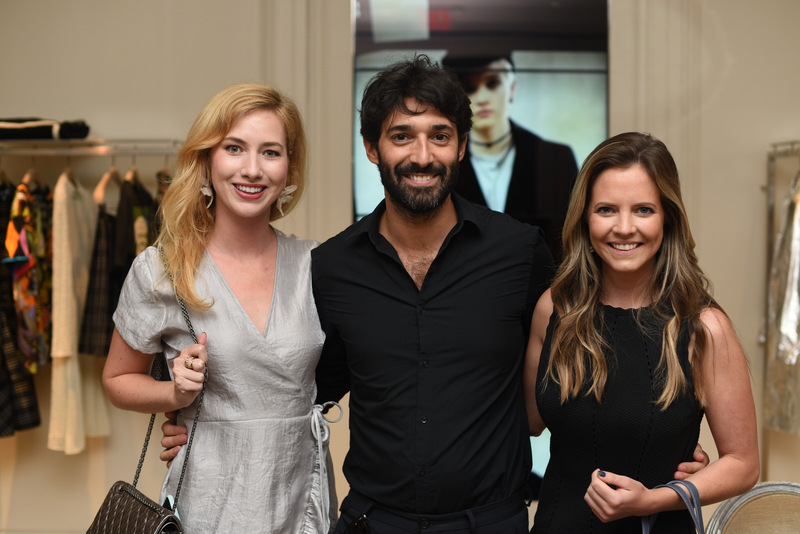 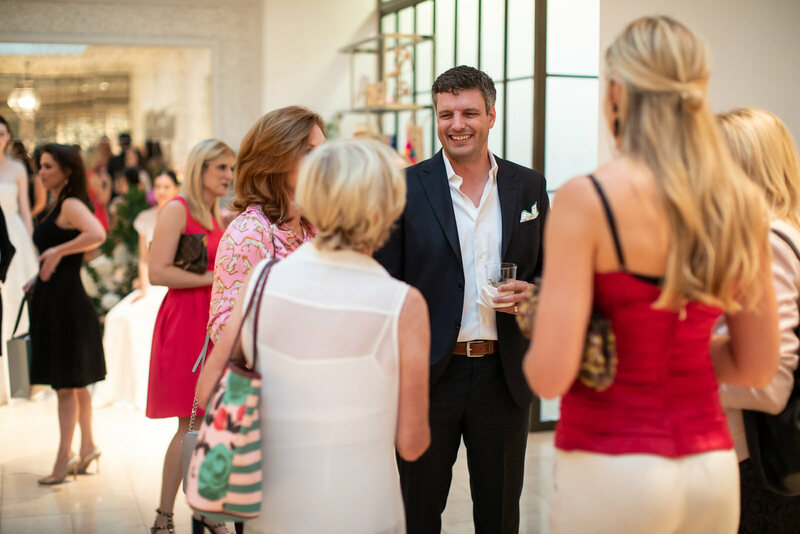 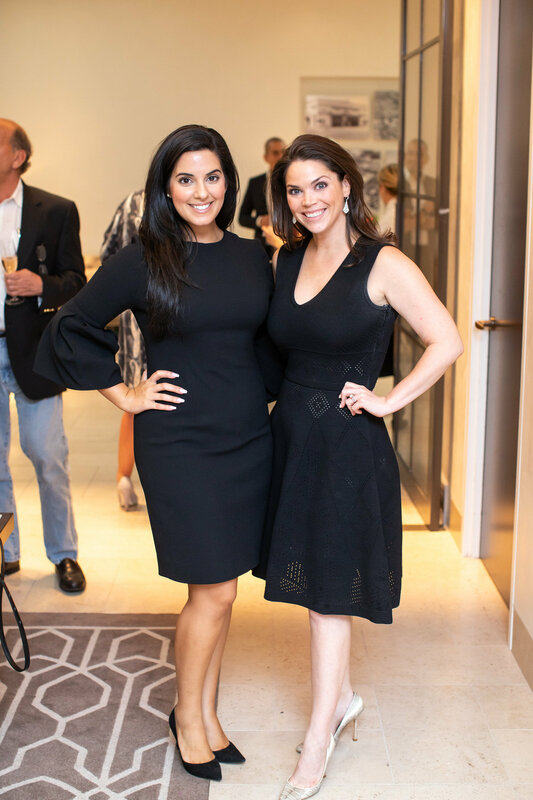 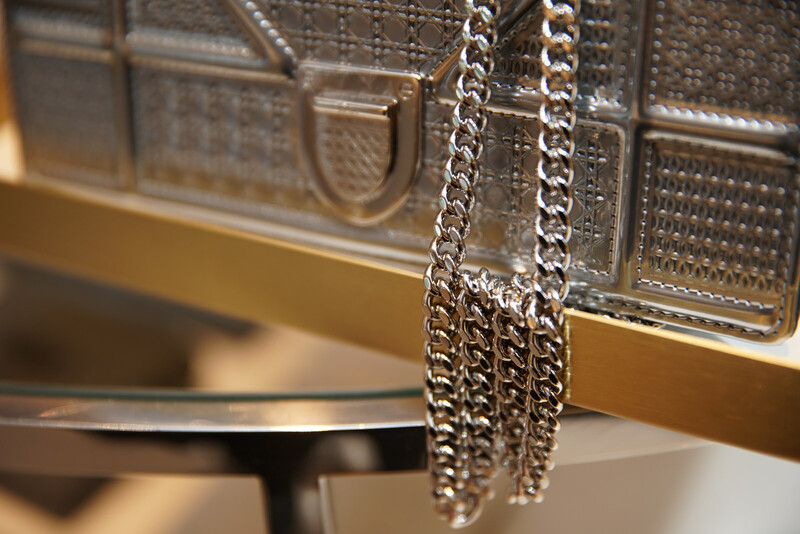 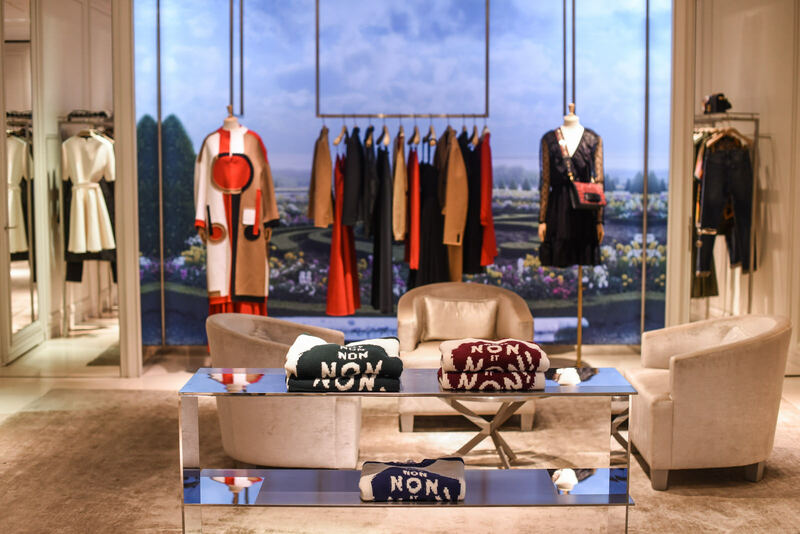 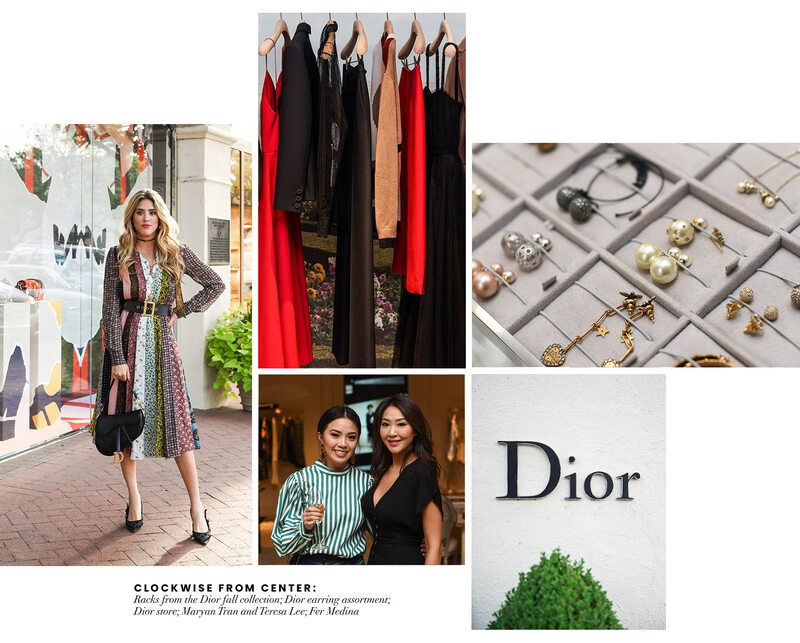 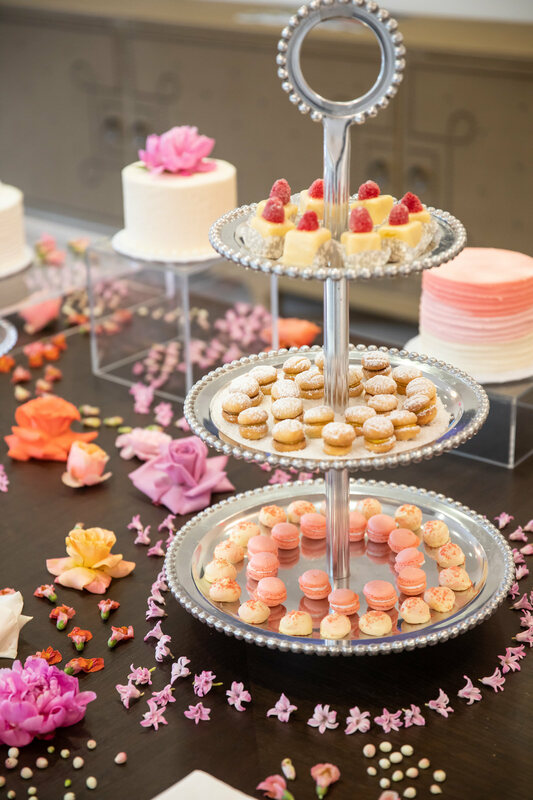 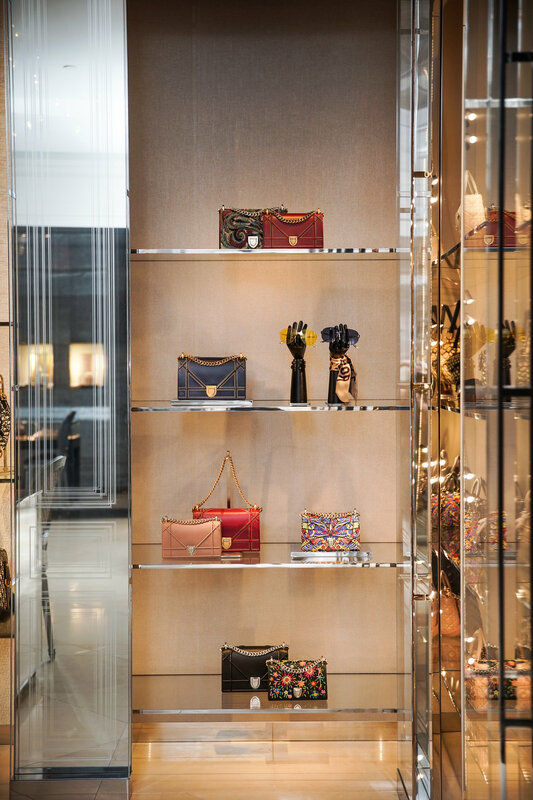 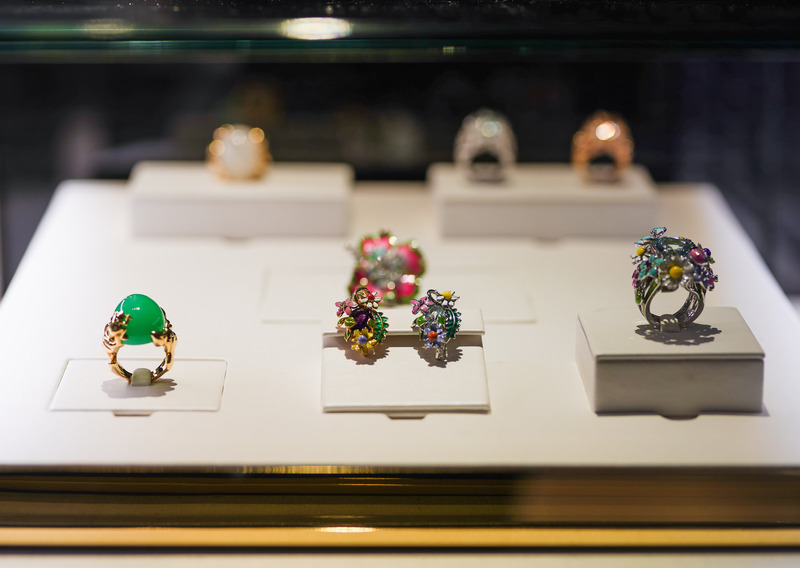 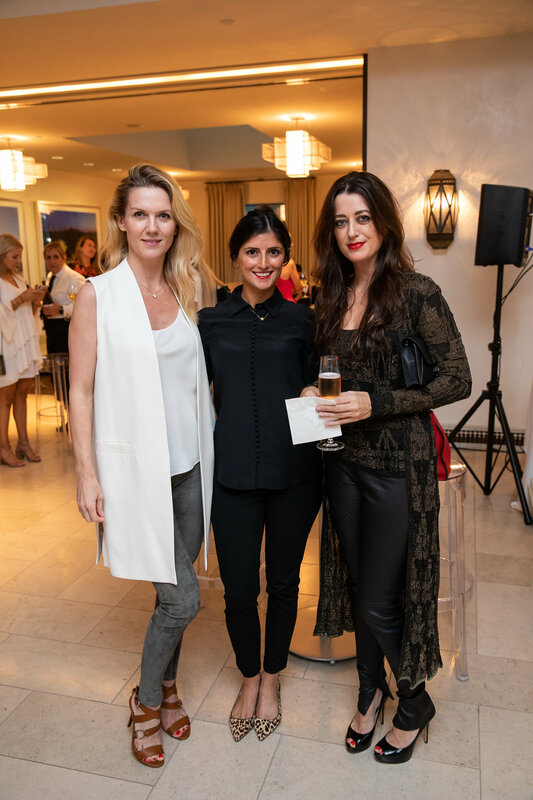 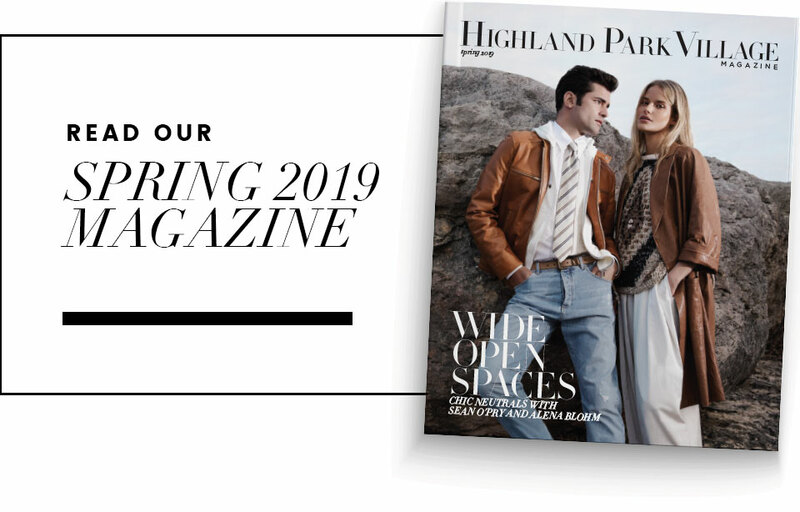 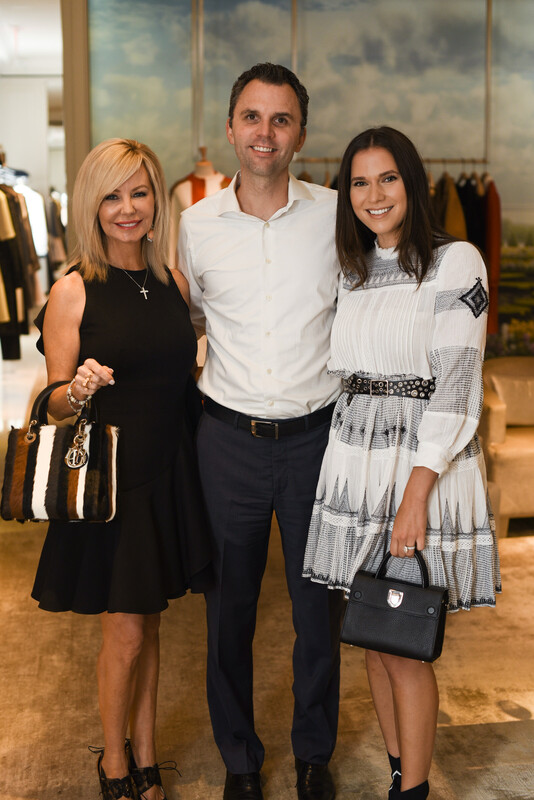 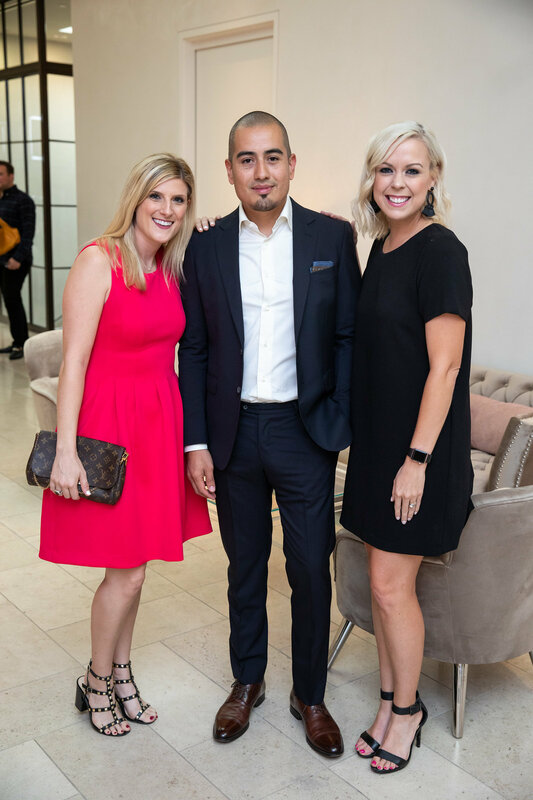 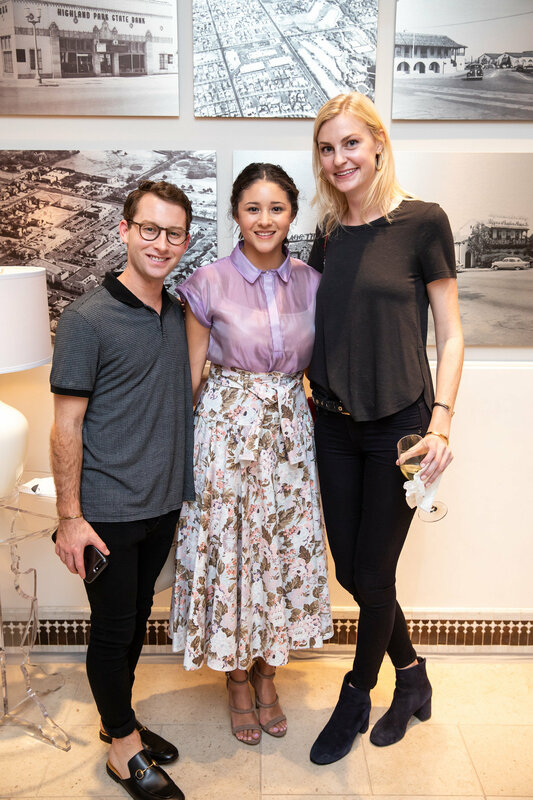 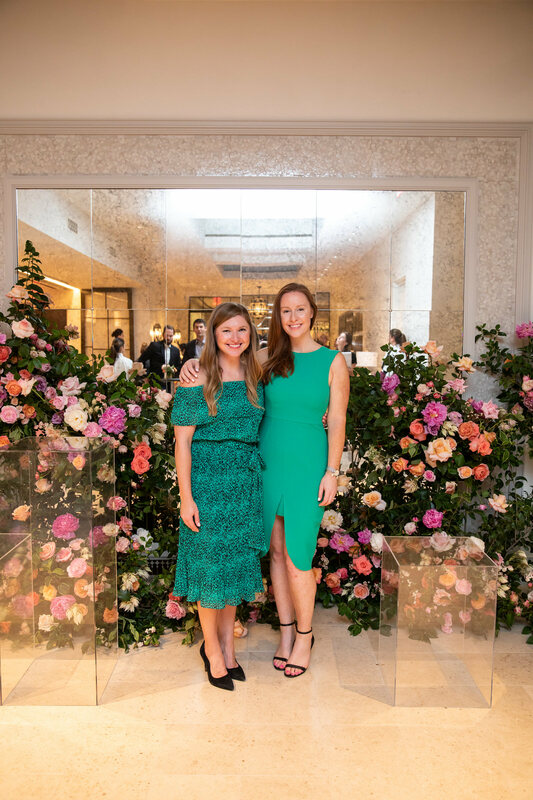 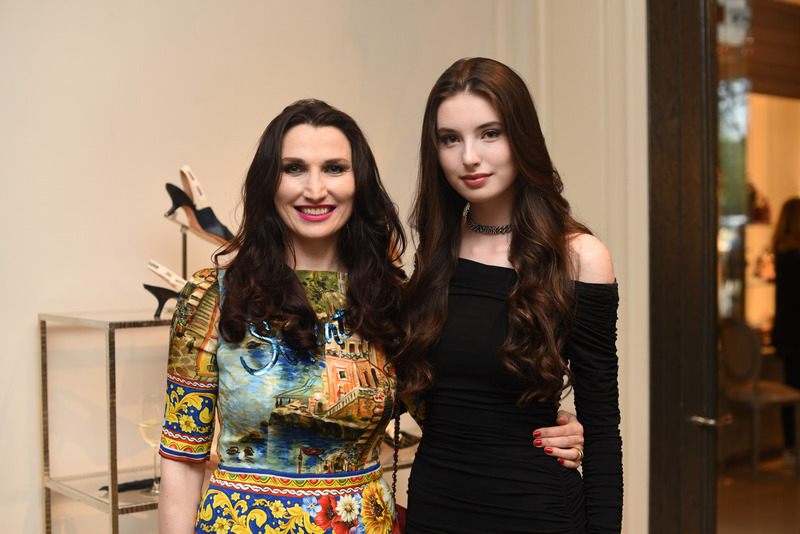 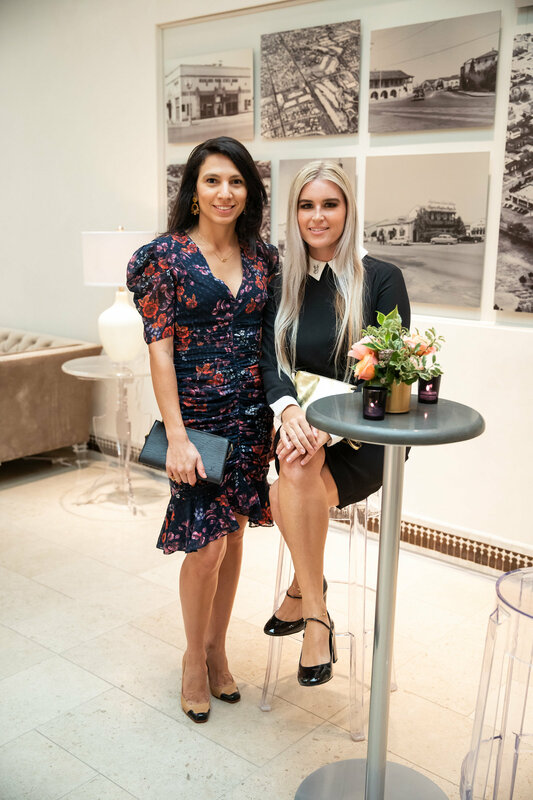 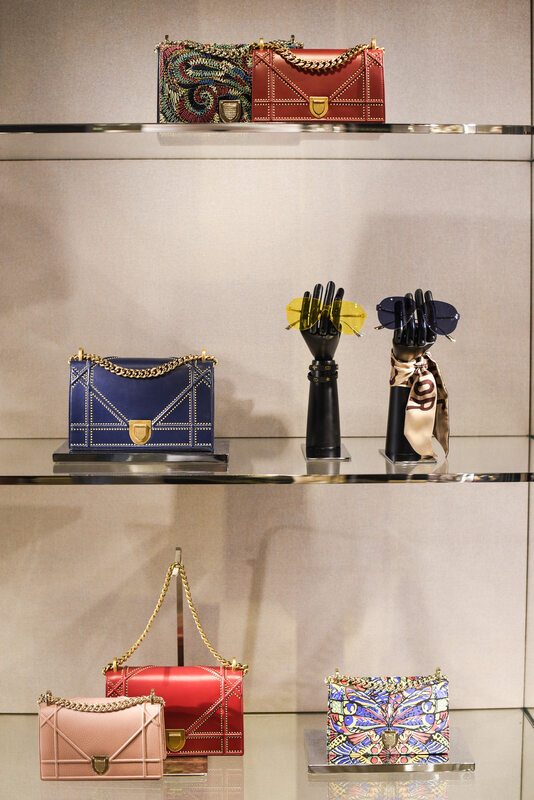 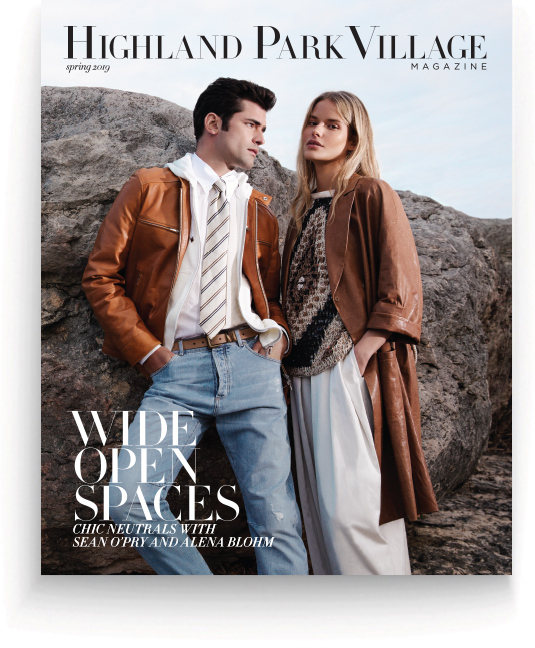 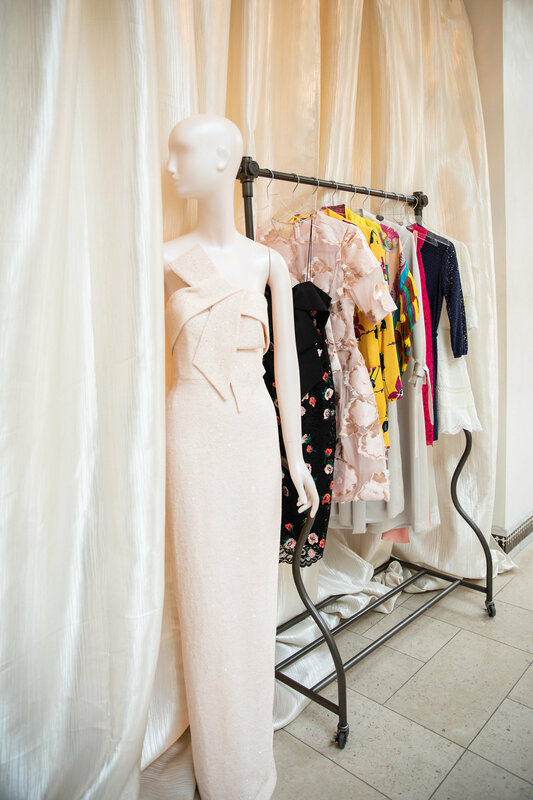 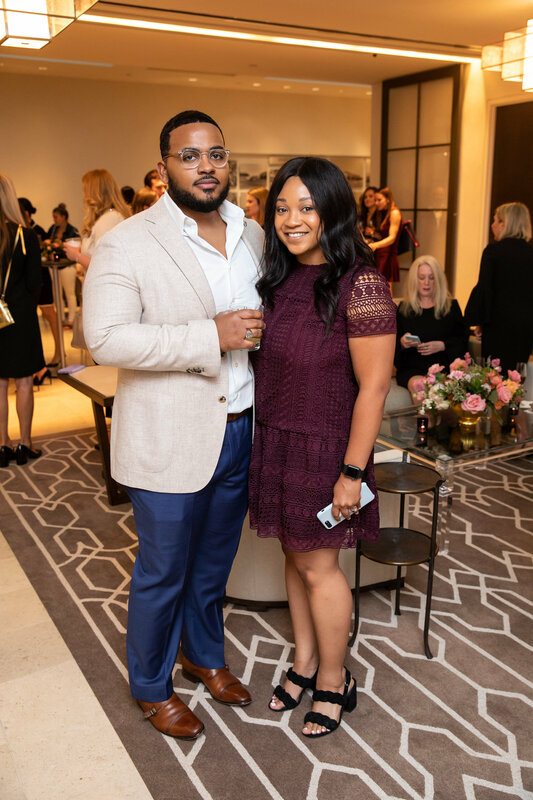 To celebrate the launch of Highland Park Village’s Fall 2018 Magazine, guests were invited to privately preview Christian Dior’s newly arrived Fall/Winter 2018 Collection. 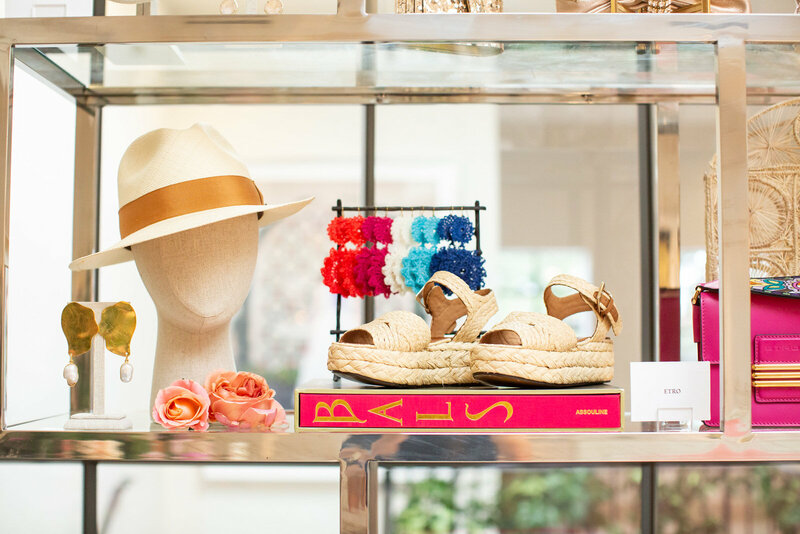 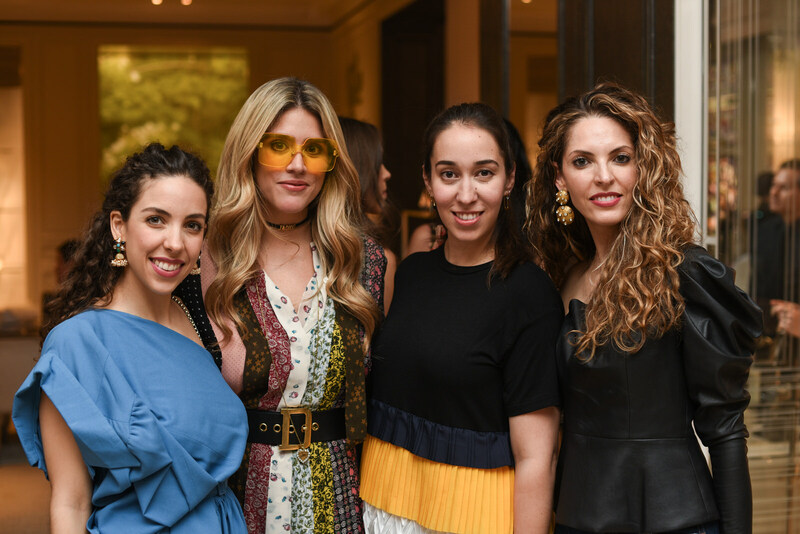 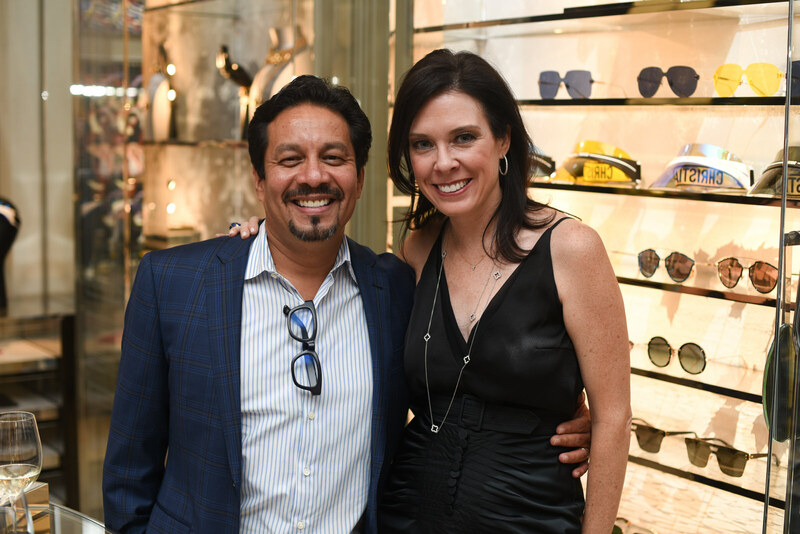 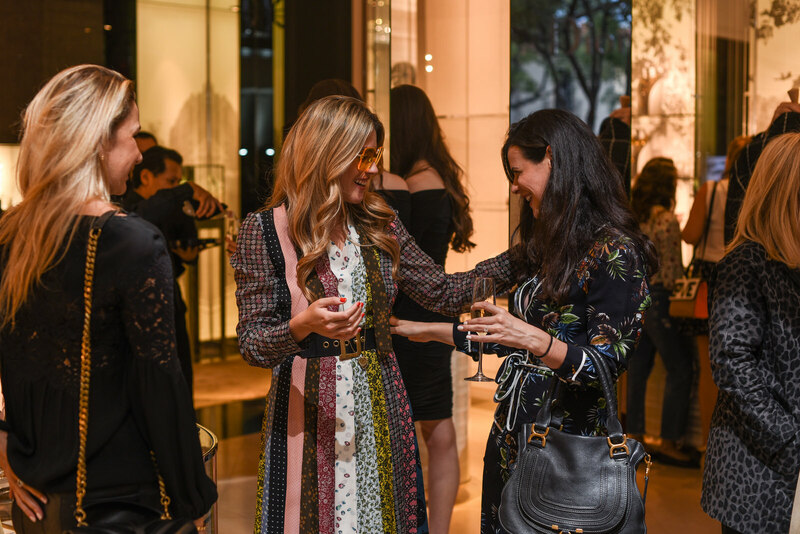 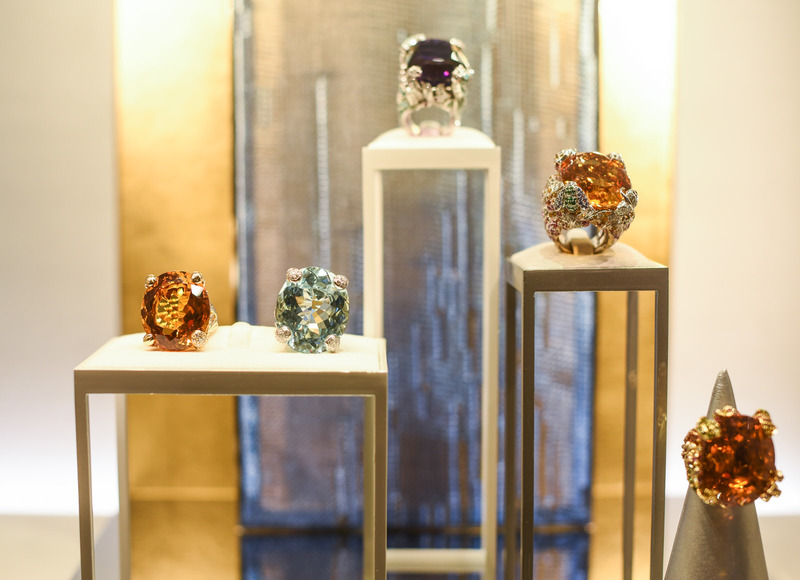 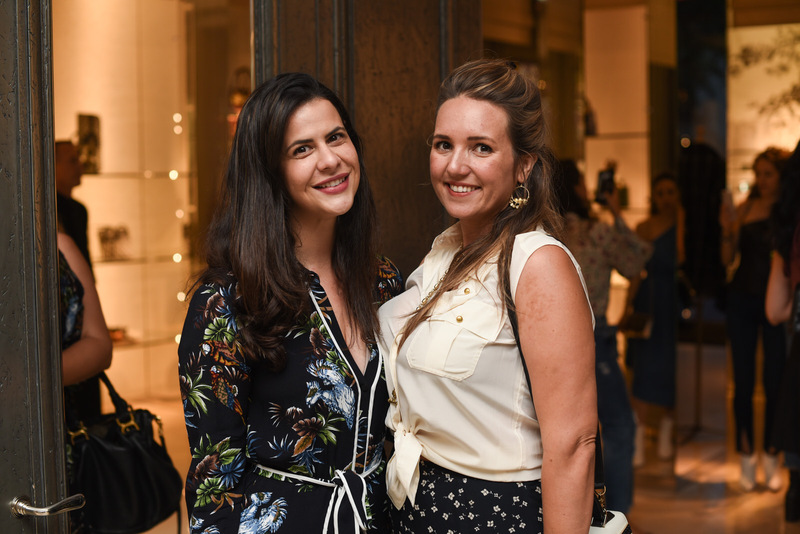 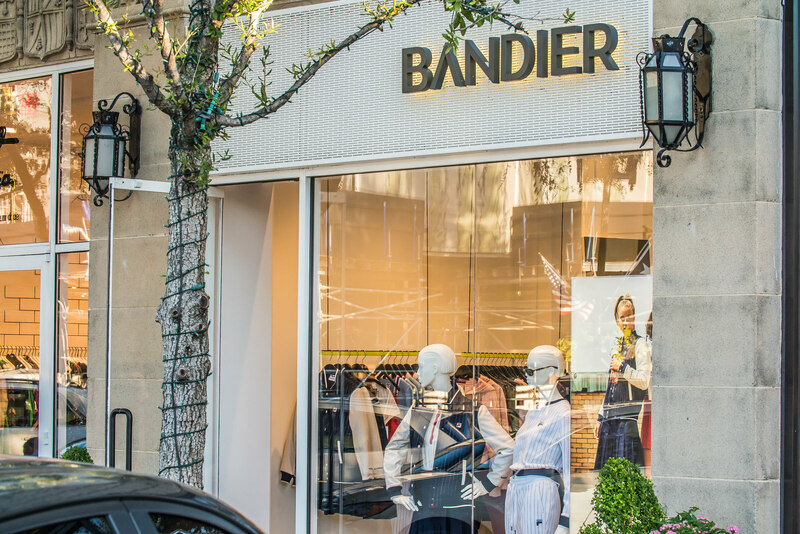 Along with co-host Fer Medina, a prominent Mexican fashion influencer featured in the fall issue, guests sipped elegant cocktails and perused the iconic brand’s latest clothes, jewelry, and handbags. 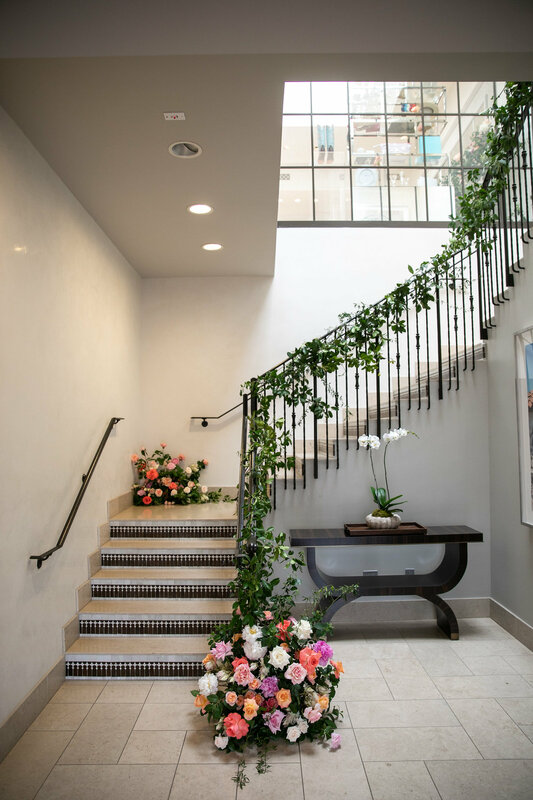 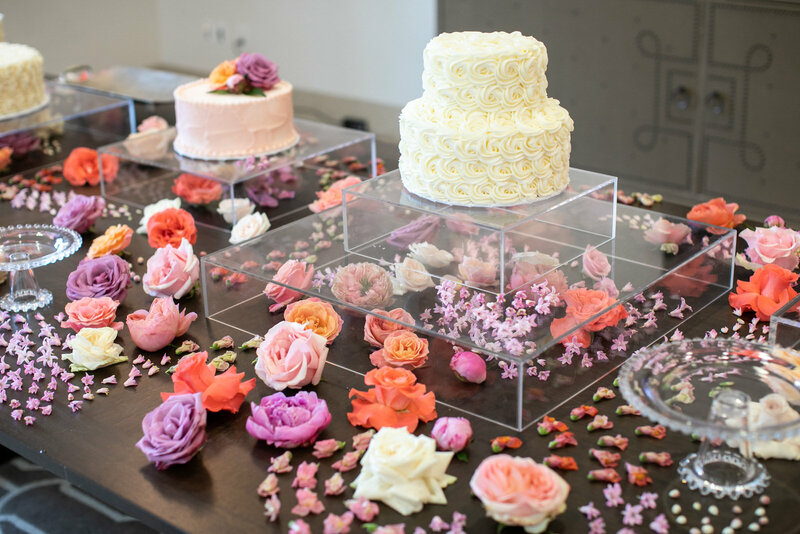 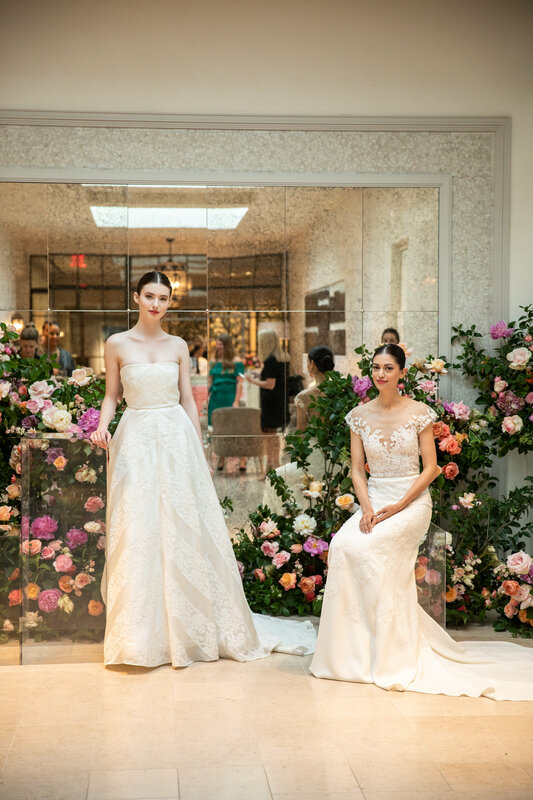 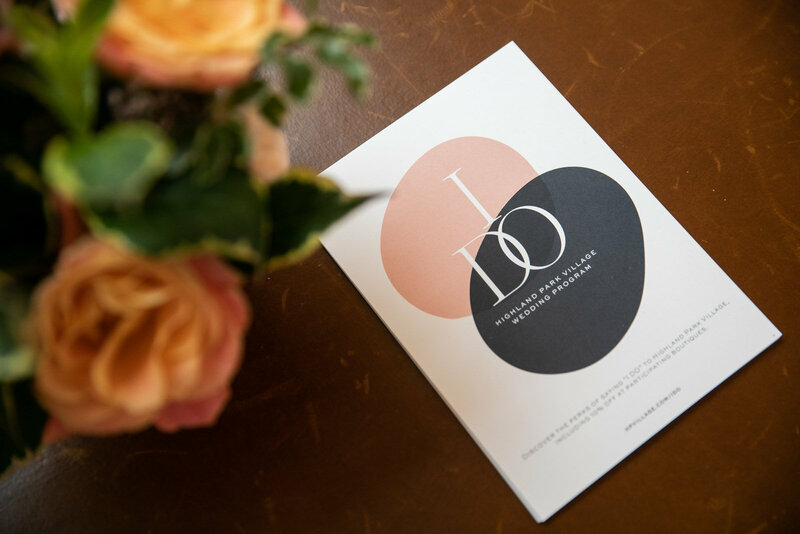 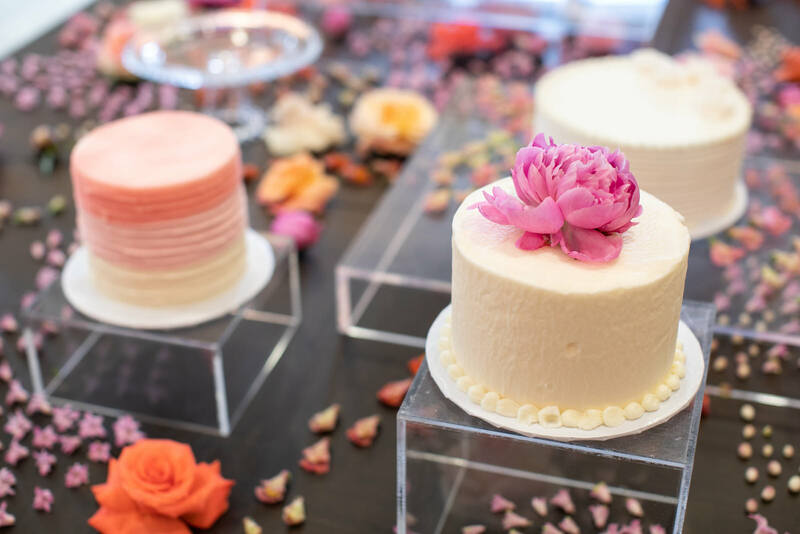 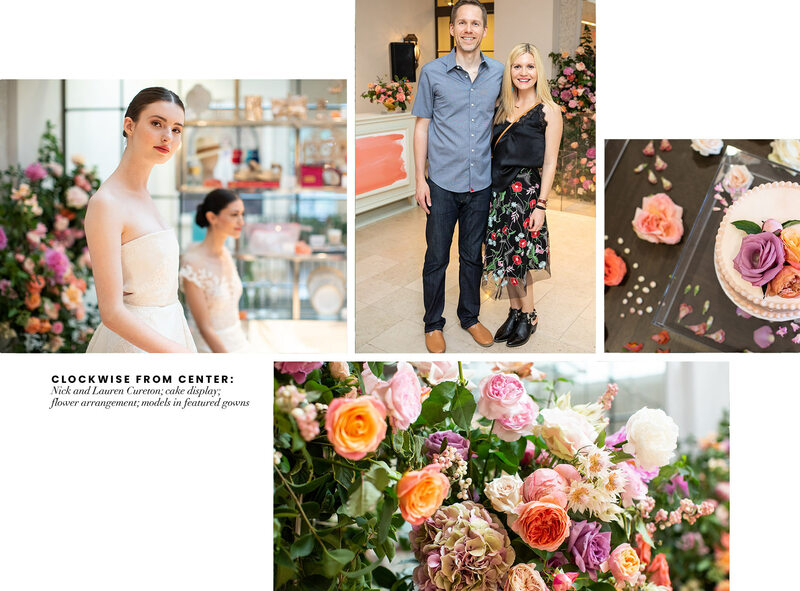 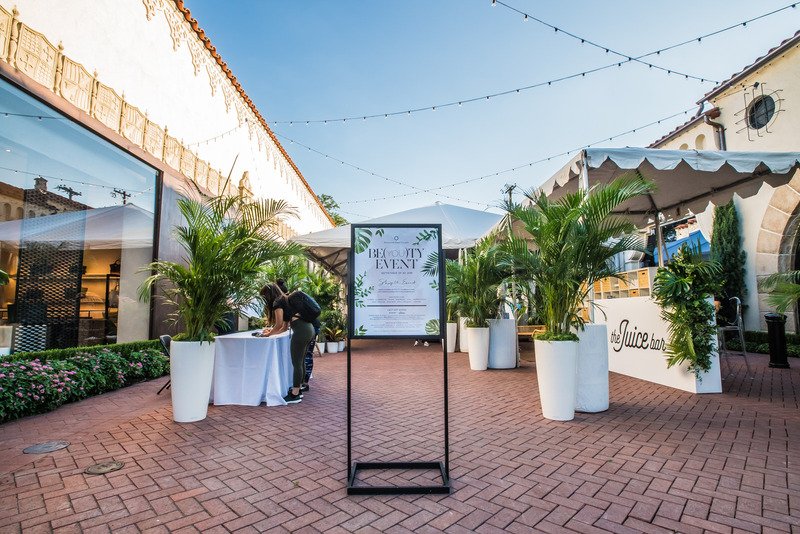 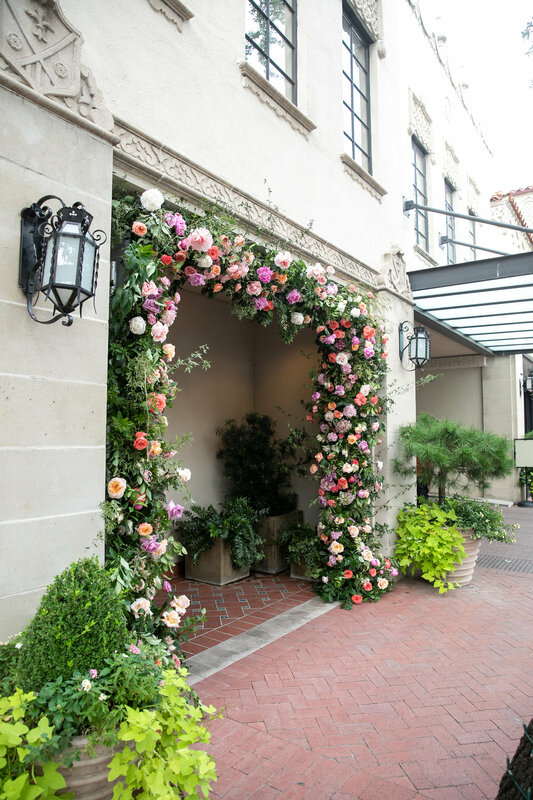 Guests gathered at Highland Park Village on September 20, surrounded by florals in shades of coral, light pink, white, and green, to raise a glass to the launch of “I DO,” Highland Park Village’s new wedding program offering exclusive promotions and services for brides and grooms. 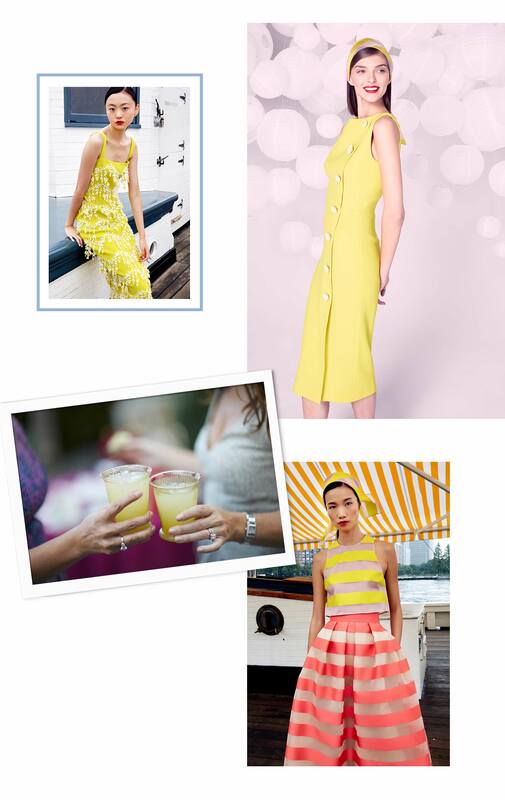 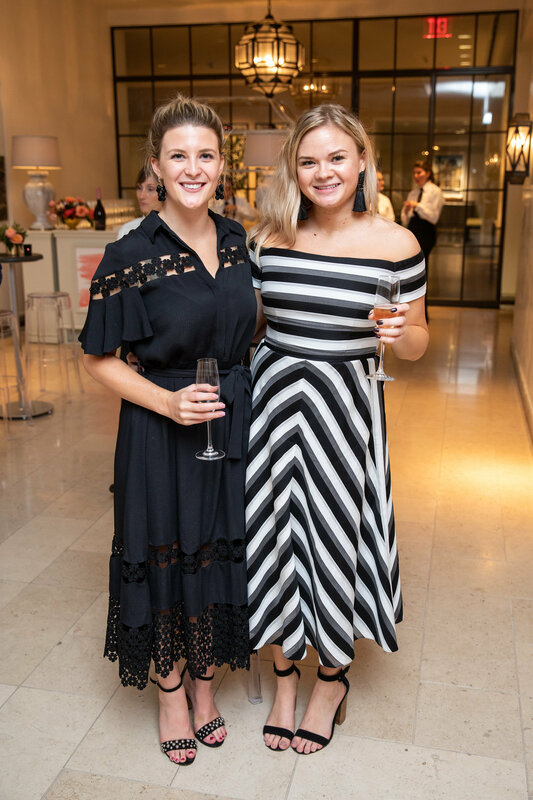 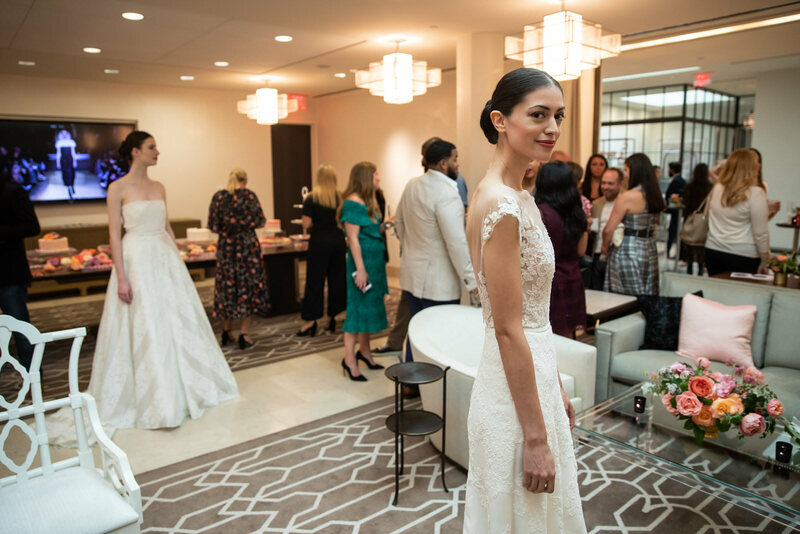 DJ Steffi Burns played the hits while guests looked at fall/winter 2018 Carolina Herrera wedding gowns and enjoyed passed hors d’oeuvres, wine, cocktails, and an extravagant cake and dessert display. 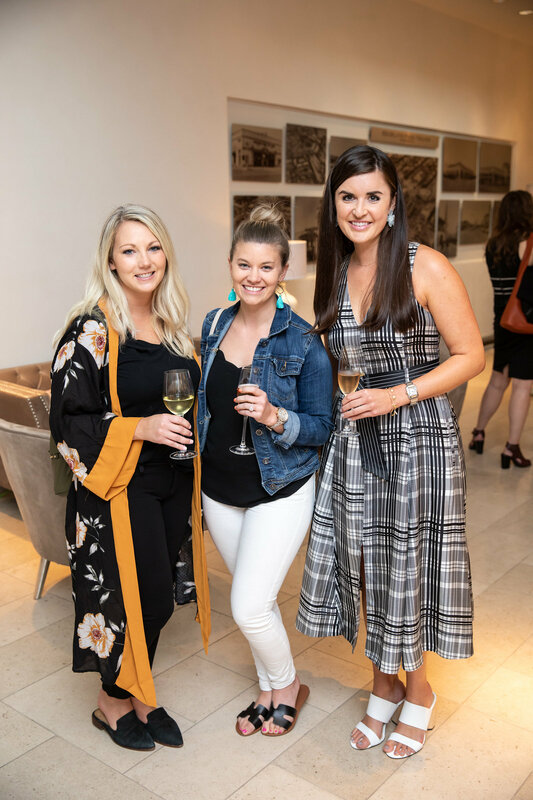 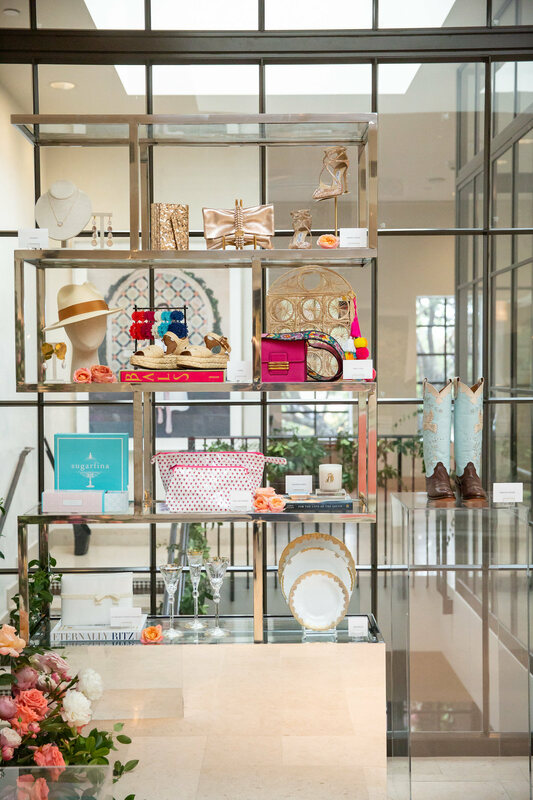 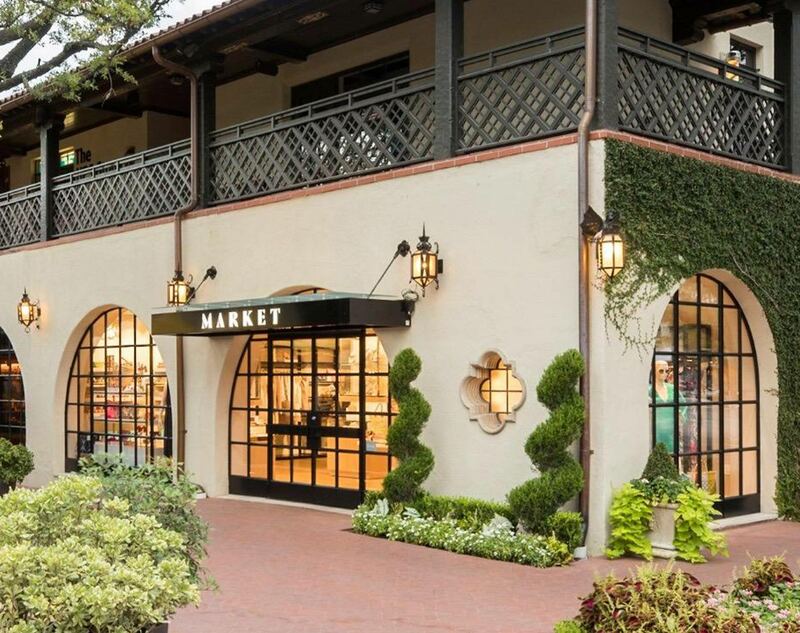 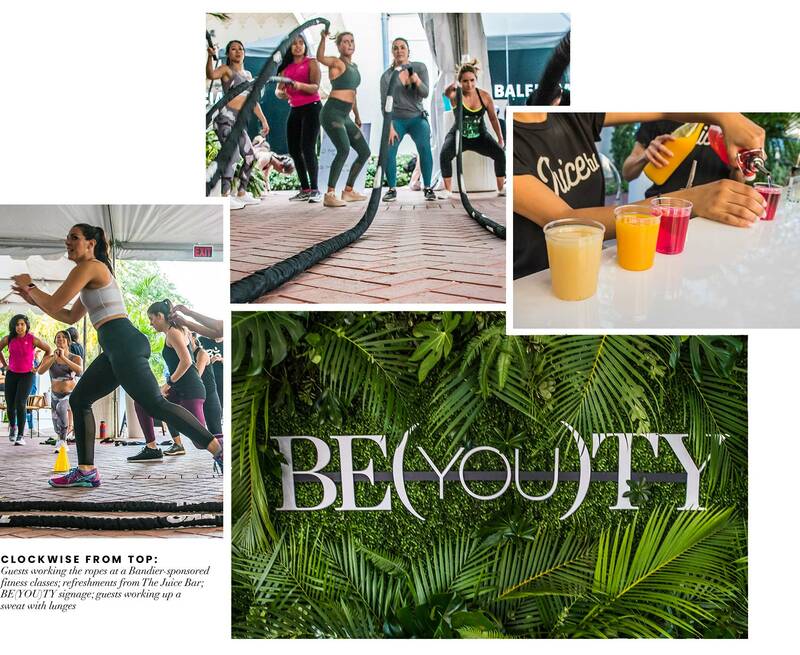 Highland Park Village celebrated inner and outer beauty—and what it means to be perfectly YOU—with fall’s elevated Be(YOU)ty event, September 28–30. 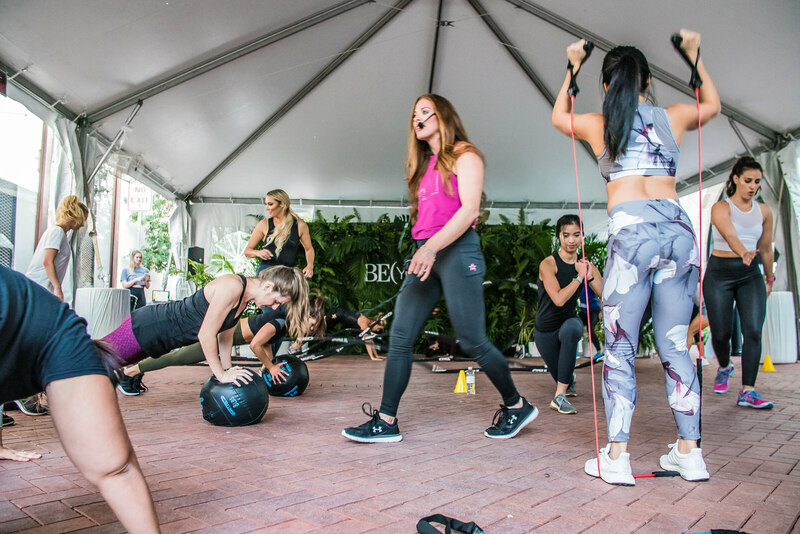 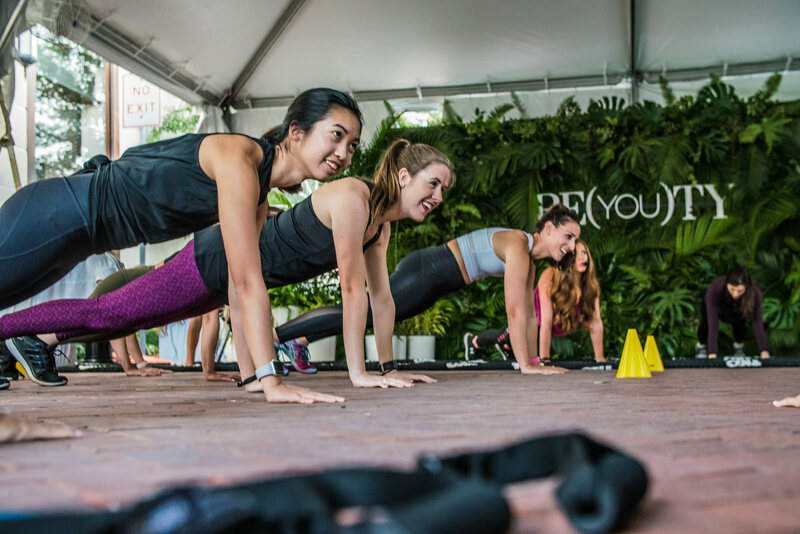 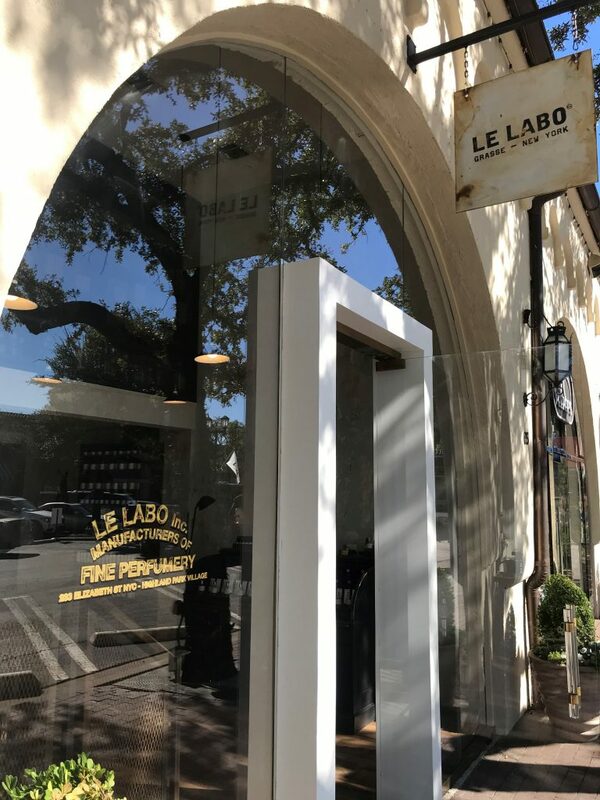 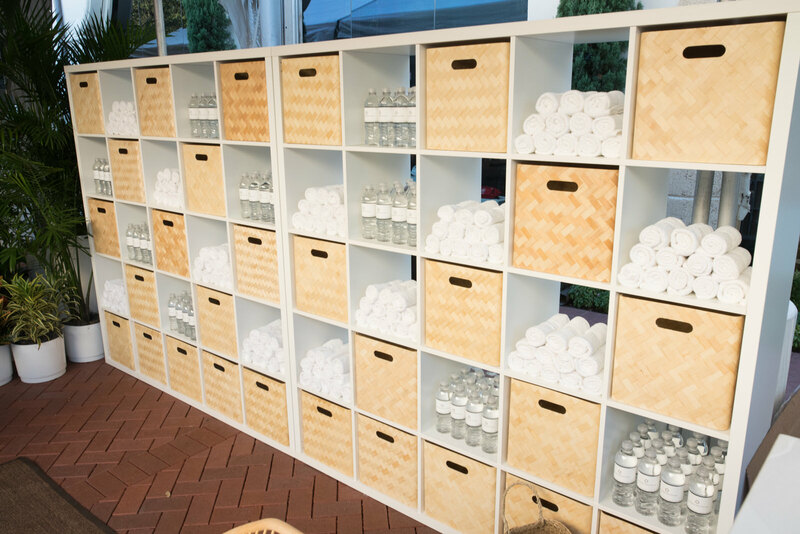 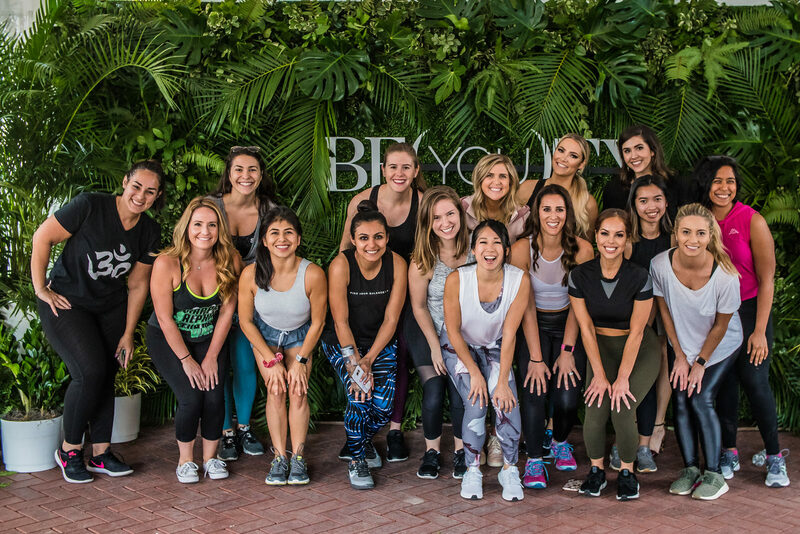 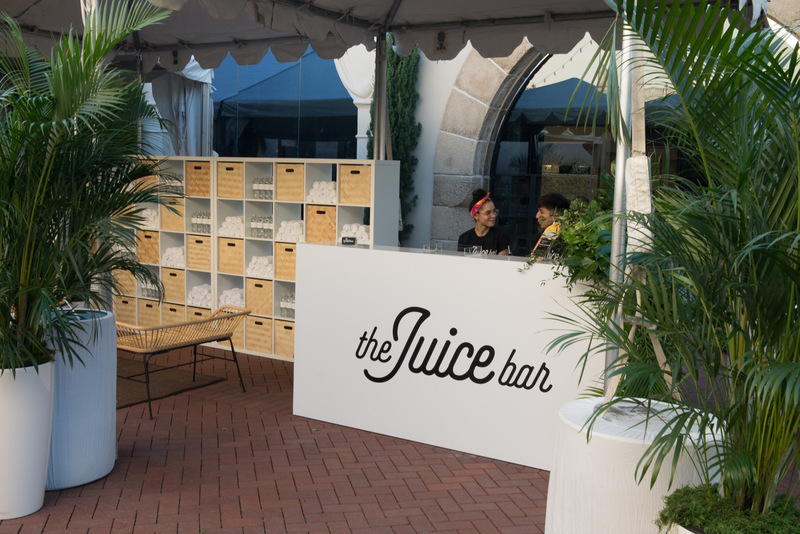 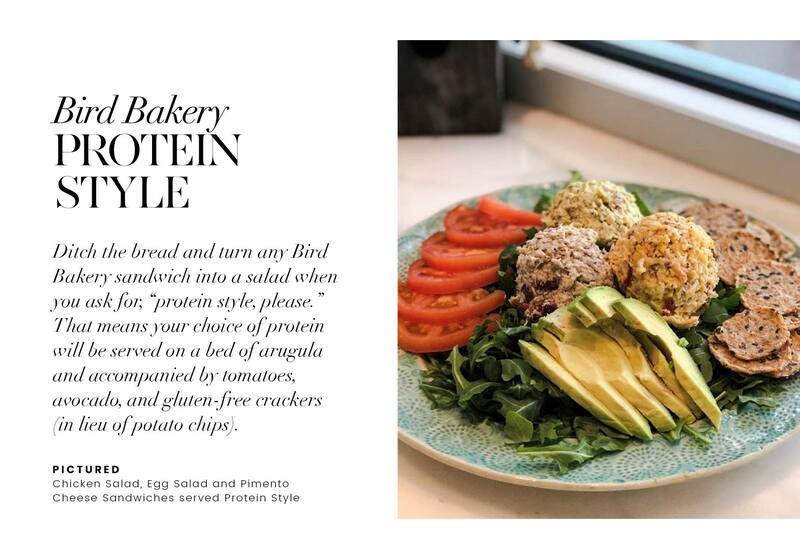 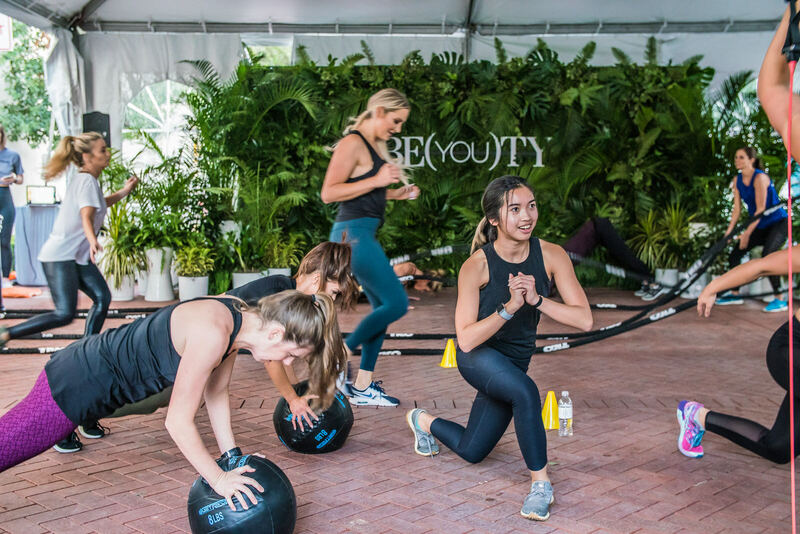 For three days, guests experienced the ultimate in fitness, beauty, and healthy living with complimentary classes from Dallas’ top fitness studios and exclusive beauty gifts from participating stores.